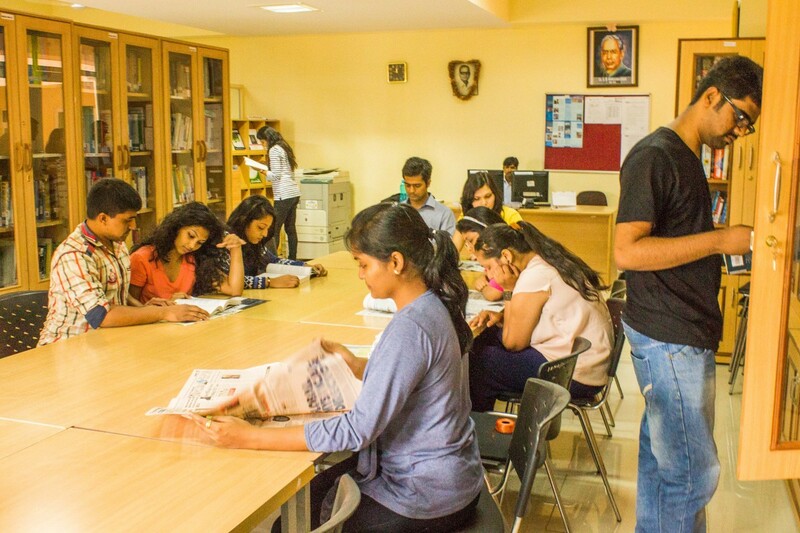 The Library at IIHMR –Bangalore is a Centre for academic learning, Knowledge Acquisition and development. It has a rich collection of books, periodicals; the collection also includes CD-ROM and J-Gate Database. The library has a unique collection of publication in various fields such as General Management, Health Management, Hospital Administration, Health Economics and Finance, Bio-Statistics, Leadership, Public Health, Management Information Systems, Population Sciences and Health Information Technology. In addition, collection of training Materials, Case studies, Manuals, Reports and Conference Proceedings are also available. The Library has 6000 books on health and hospital management, 480 Theses & Dissertation, 600 Back volumes of Journals along with 24 journals on various topics. IIHMR is an Institution dedicated to the improvement in Standards of health through better management of health care and related programmes. It seeks to accomplish this through management research,training, consultation and institutional networking in a national and global perspective.